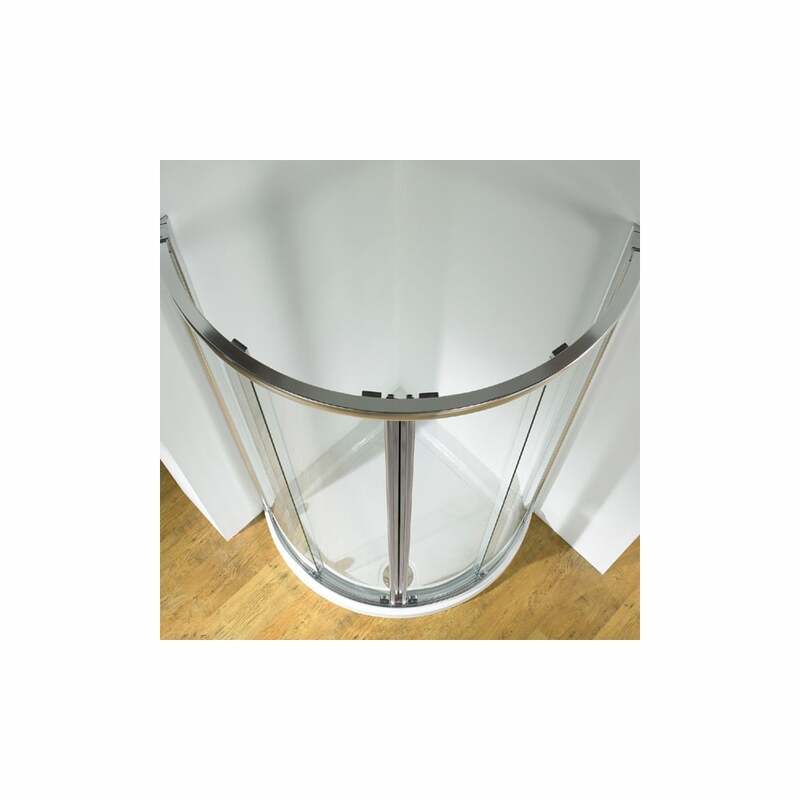 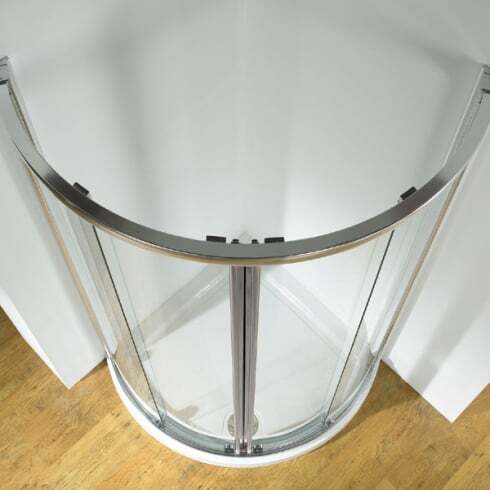 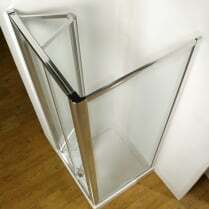 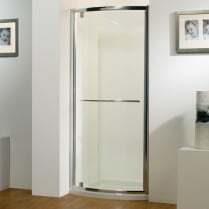 As with all KUDOS Original Sliding Doors, these products feature a unique release mechanism to allow easy cleaning between panels. 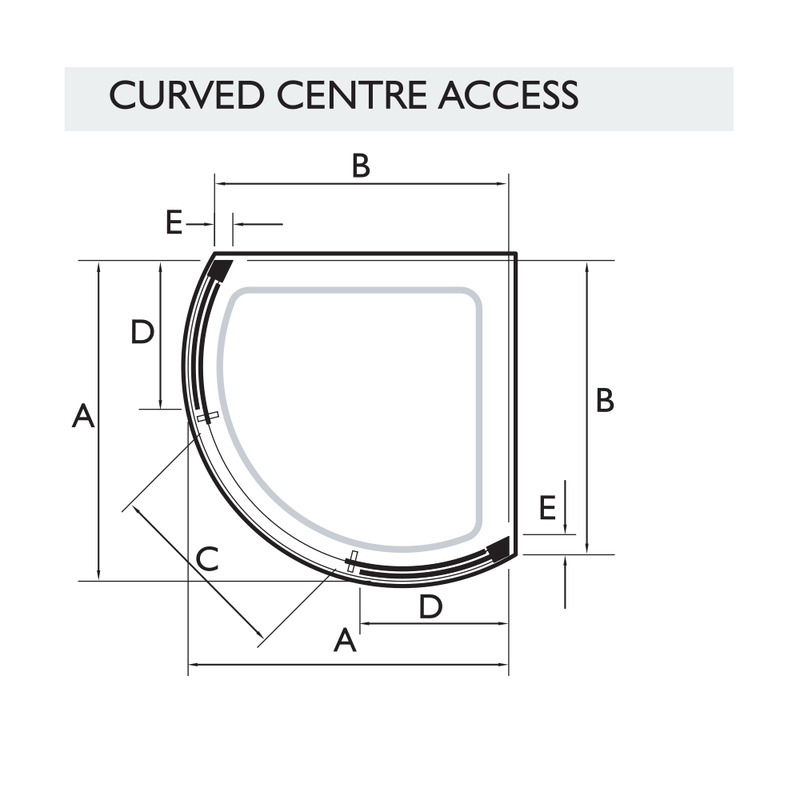 Both the 810 and 910 size options are available with centre access (2 door opening) or side access (single door opening either left or right hand). 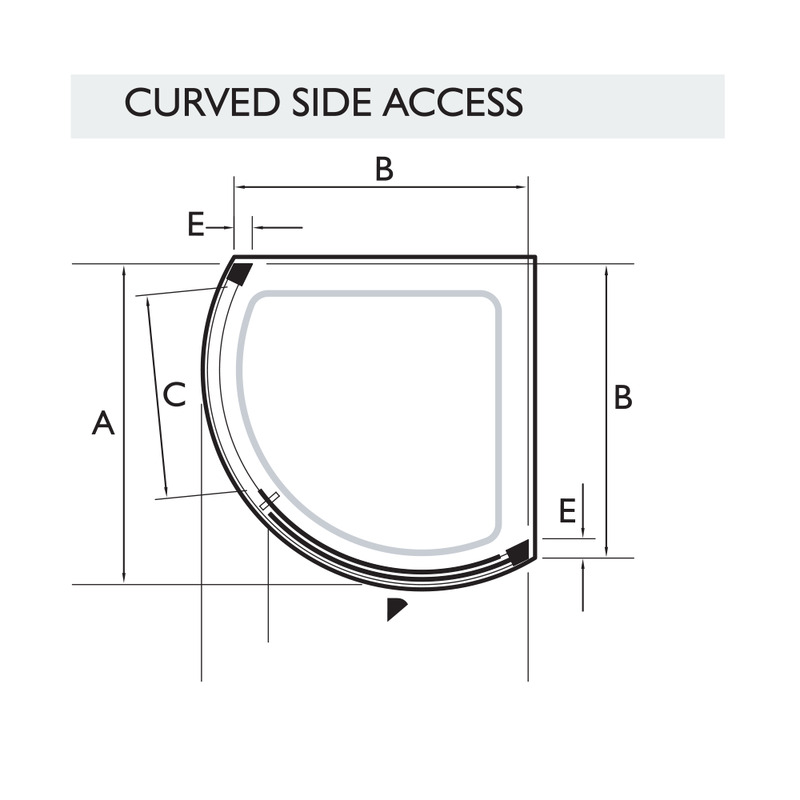 Whilst the 1000 is available as a side access only. 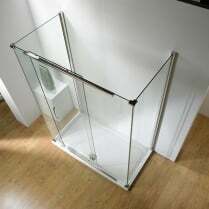 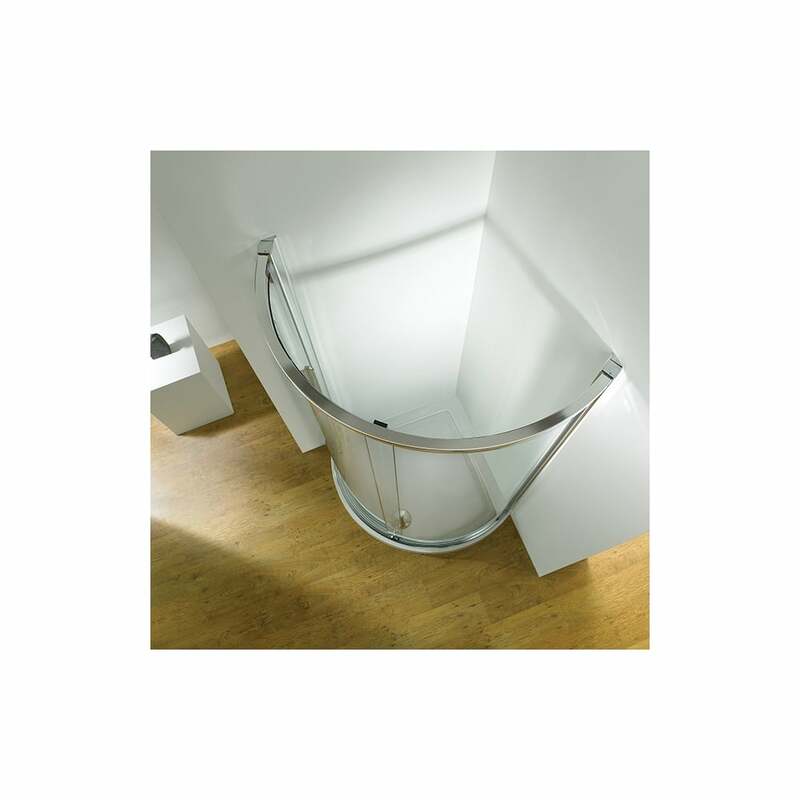 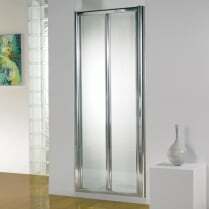 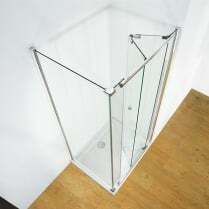 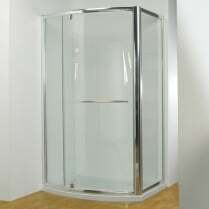 Surved Sliding doors are designed to fit on a dedicated Concept 2 shower tray.